Finding the right attorney can seem like a daunting and confusing task. 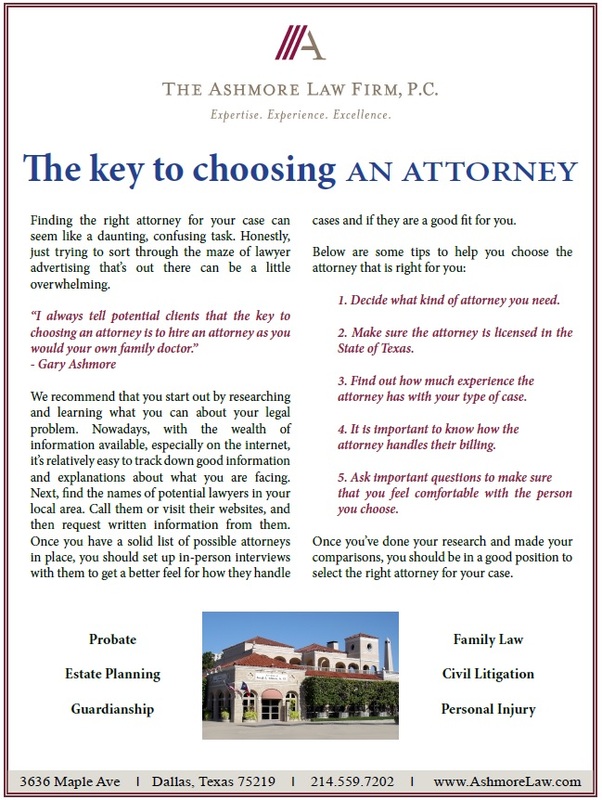 This article can help you select the right attorney for your case! Click the image for a PDF version of this free article.